Andrew Taylor, who had married an Indian woman, had built a log house on the lot now occupied by the downtown Cleveland Post Office. His home was known to the early settlers as “Taylor’s Place" and it soon became a favorite stopping point for travelers because of the many springs in the area. The legislature formally designated Cleveland as the county seat of Bradley County in January 20, 1838, in honor of Colonel Benjamin Cleveland of North Carolina, a Revolutionary War hero of King’s Mountain. Cleveland reported a population of 400 and was rapidly becoming a popular trading center. Cleveland was incorporated on February 4, 1842. 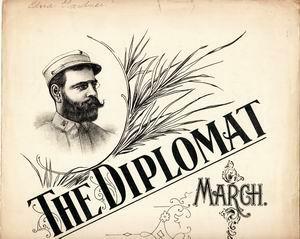 John Phillip Sousa first introduced the song “The Diplomat” at the Craigmiles Opera House in Cleveland, TN in 1906. Since that time it has been the City song. 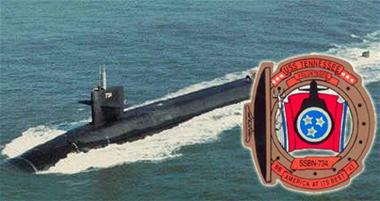 USS Tennessee Submarine and both crews, red and blue, was adopted by the City of Cleveland, the only city in Tennessee to adopt its namesake, USS Tennessee.